Located in Ann Arbor Michigan, the University of Michigan consistently ranks as one of the top public universities in the United States, and is home to one of the largest healthcare complexes in the world. 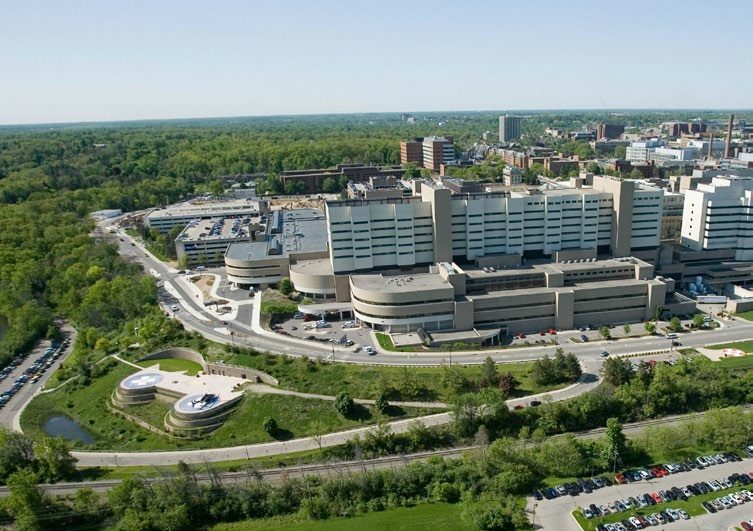 The University of Michigan Health System (UMHS), is one of the largest health systems in Michigan and a premier academic medical center. Medical Center Information Technology (MCIT) provides information technology services for UMHS, predominantly using an electronic medical records (EMR) system called Epic. Epic is an all-inclusive, HIPAA-compliant package that is fully integrated with third-party systems used by various departments from billing to patient scheduling. The system is vital to the running of the organization and any changes, updates or new workflows must be rigorously tested before being implemented. Dorothy Kenwell is a senior QA Engineer at MCIT and has been responsible for test automation at UMHS for over 10 years. She has overseen the company’s shift from using another leading test automation tool to using Eggplant Functional. With its patented, image-based approach to GUI testing that allows it to interact with any device or application in the same way a user does — by looking at the screen — Eggplant Functional is completely technology-agnostic and uses sophisticated image- and text-search algorithms to locate objects on the screen and then drive the device. Subsequent phases included the implementation of the Epic Inpatient modules as well as the integration of departmental systems such as pharmacy, surgery, and oncology. “Eggplant helped ease the workload associated with developing automated scripts for test preparation activities including automating the process of creating thousands of test patients with different sets of test patient data,” said Kenwell. Due to the tight integration of the EMR system and the respective systems used by each department, effective regression testing is a primary concern for MCIT and Eggplant Functional is to be increasingly used in this area. While currently being used to test at the desktop level, MCIT also expects to leverage the cross-platform testing capabilities of Eggplant in the future, as the shift to a mobile-centric healthcare environment increases.